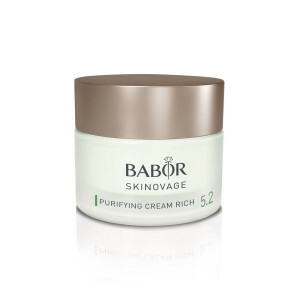 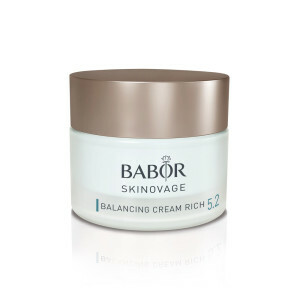 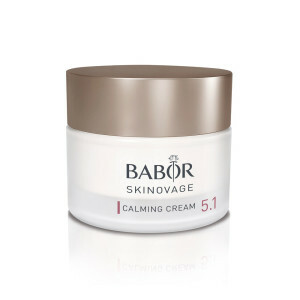 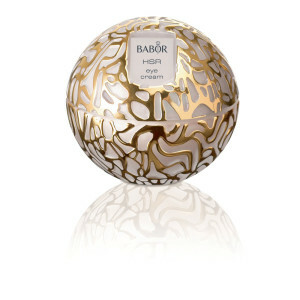 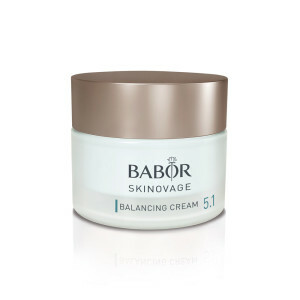 An active concentrate for dull, dry skin. 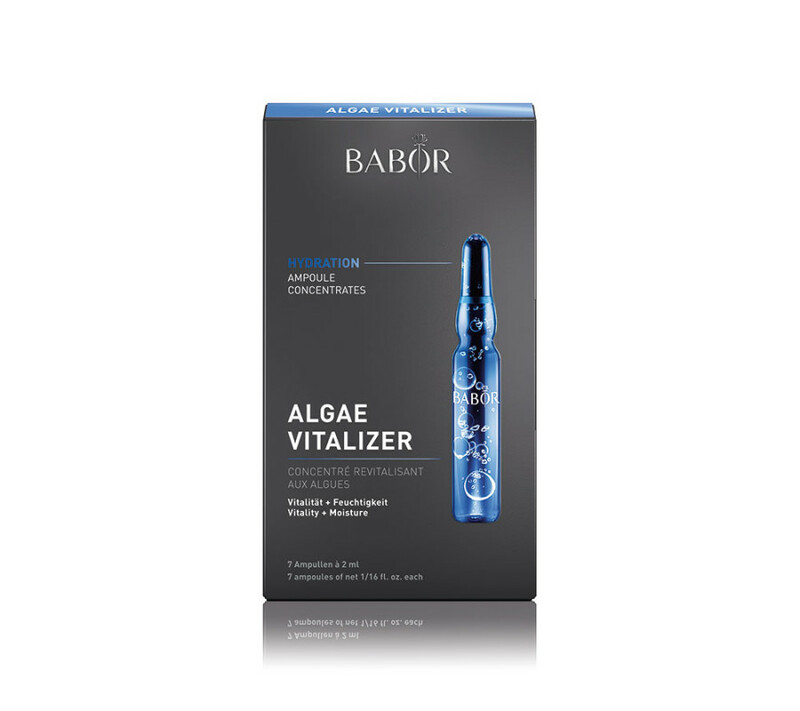 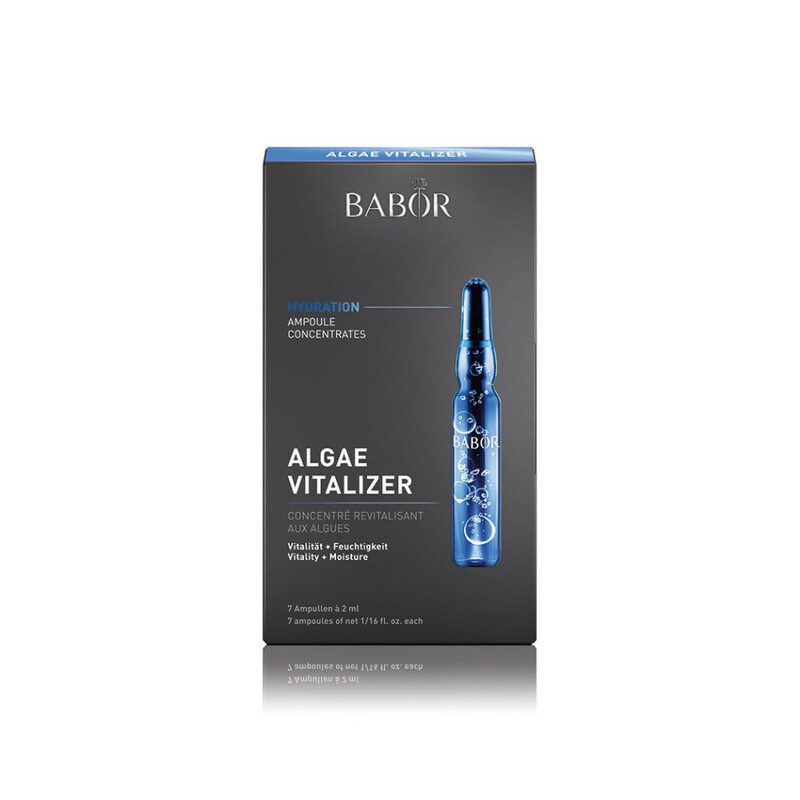 Plankton algae extracts supply ultimate moisture and help activate skin functions with trace elements and amino acids. 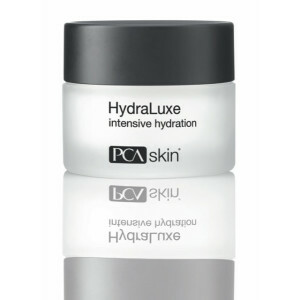 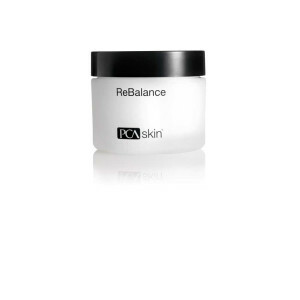 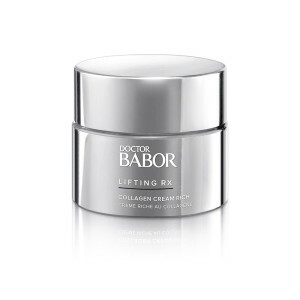 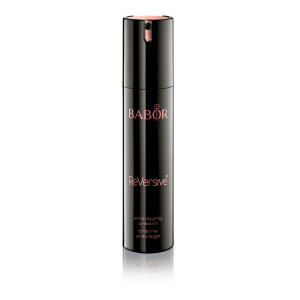 Instantly provides the complexion with a fresh, rosy and well-hydrated appearance.